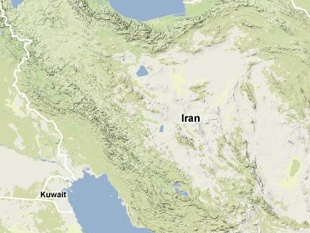  Andrew Koch and Jeanette Wolf, "Iran's Nuclear Facilities: A Profile," Center for Nonproliferation Studies, 1998, www.nonproliferation.org. "Briefing Notes from February 2008 IAEA Meeting Regarding Iran's Nuclear Program," Institute for Science and International Security, 11 April 2008, www.isis-online.org. "Education," Sharif University of Technology, www.sharif.ir/en/. "Iran to Set Up Secret Nuclear Faculty: Intelligence Source," AFP, 20 March 2005.